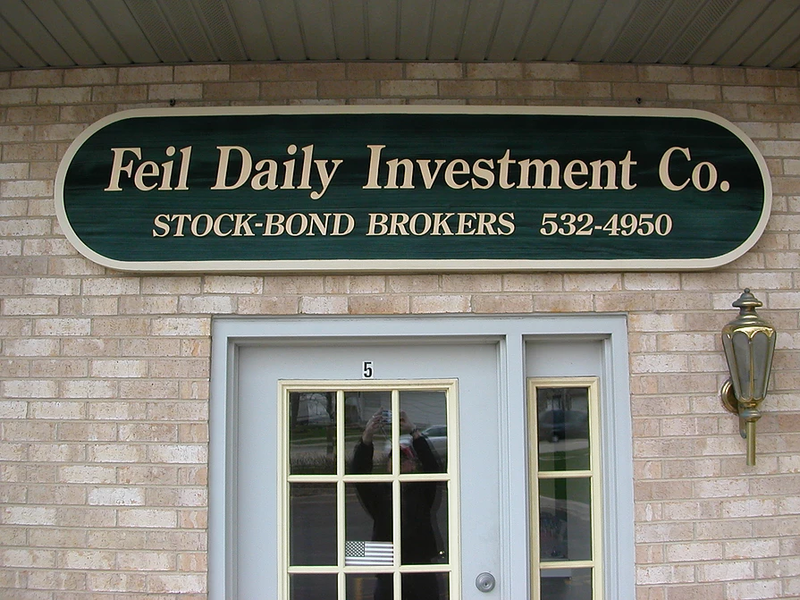 At EZ Sign Company, we specialize in distinctive, high quality commercial, residential and artistic, custom-made signs. 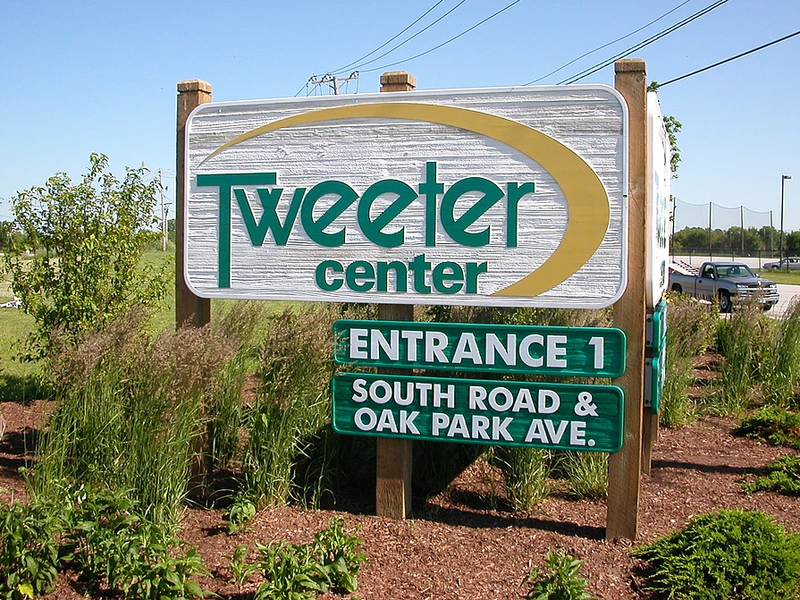 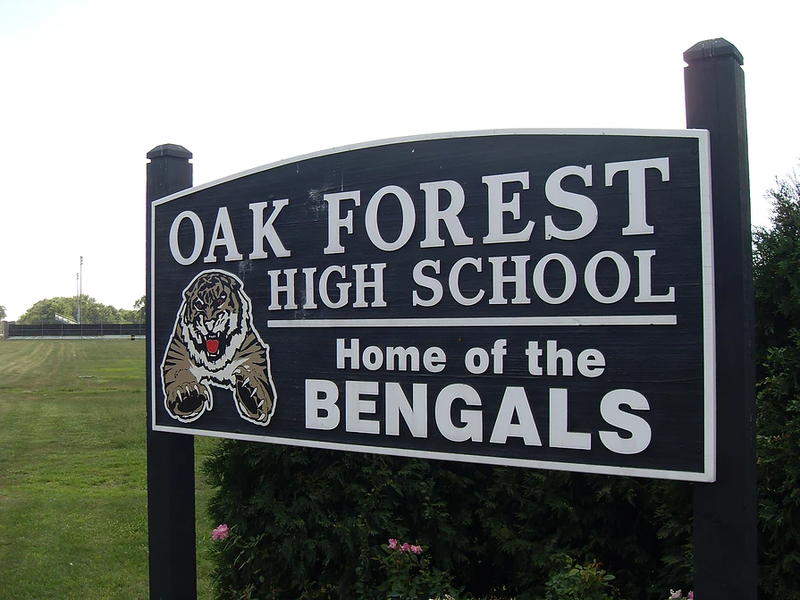 We create some of the highest quality carved signs in the Chicagoland area. 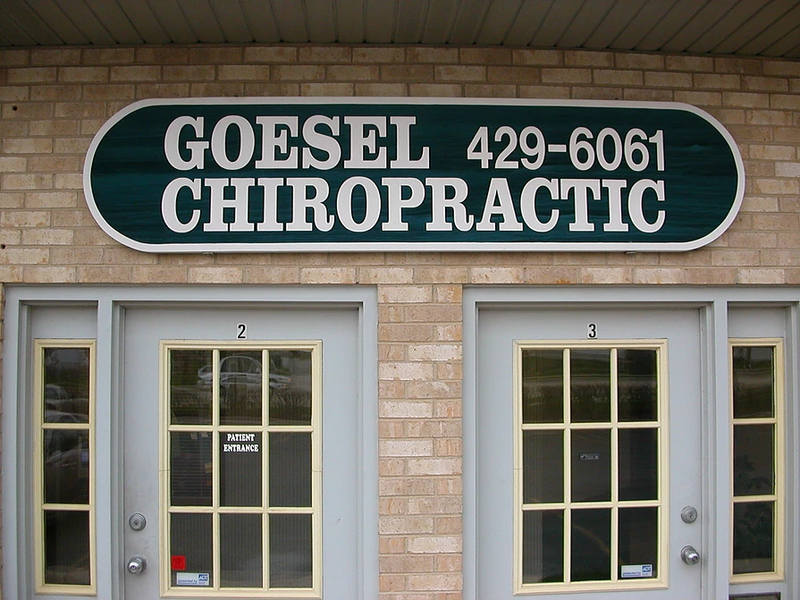 We have sign designers that know how to create incredible, visually appealing signs that customers notice, adding the “high end” look to your storefront or business that makes an impression with consumers. 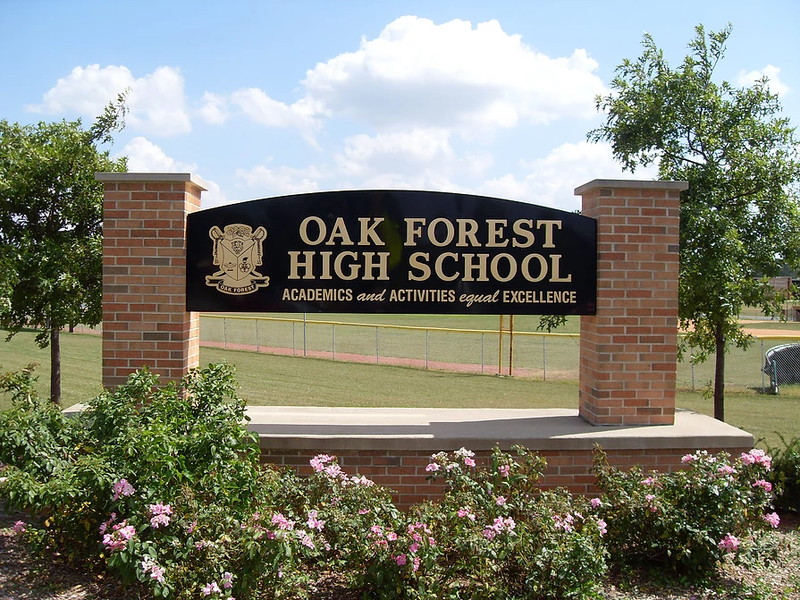 We have nearly every type of wood or customization option available, and the skills to put it all together. 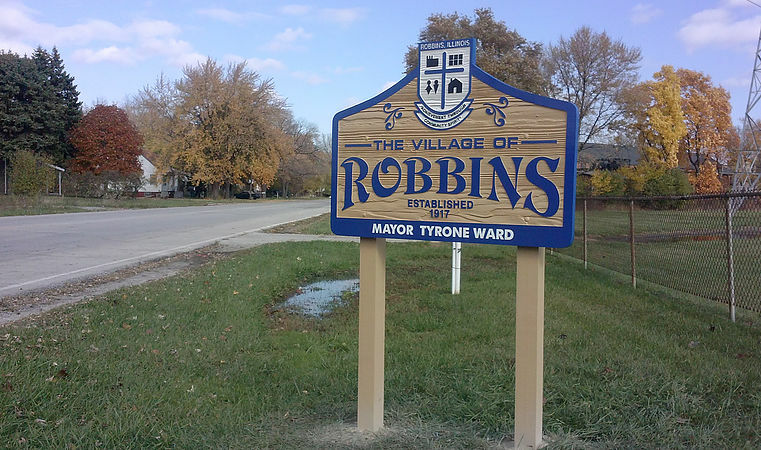 Often used as Blade Signs, these router cut signs can also be sandblasted and waterproof, able to withstand all of the harsh winters and hot summers that the Midwest has to offer. 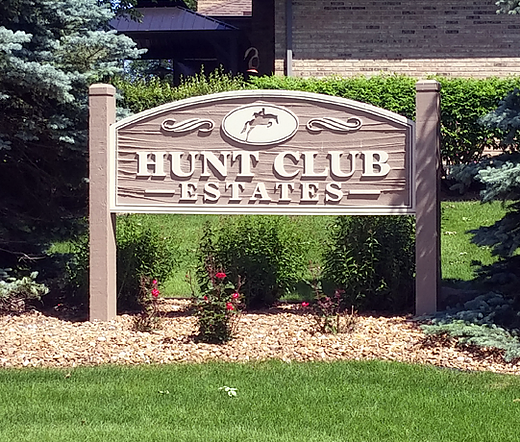 Each sign can also be made to your specific standards, and if you do not have a design in mind, we have very skilled designers on staff that can come to you with some draft ideas and help create an amazing carved sign that you will certainly love. 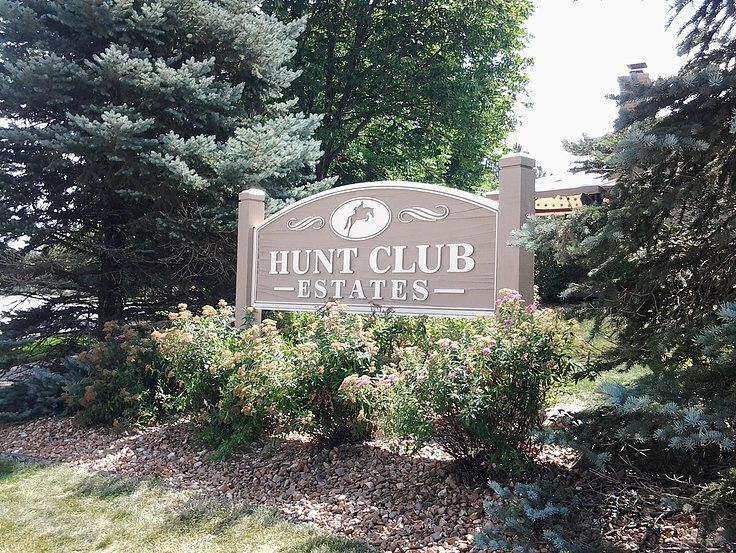 The personal touch of a custom sign to your home exterior, commemorate the beginning of the family, designate personal spaces, or honor accomplishments!